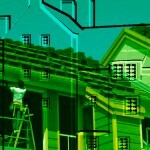 While we see the promise of job creation in new industries and sectors, reaching the full potential of greener growth will depend on making all jobs “greener.” In fact, many promising near-term opportunities exist to promote greener growth by improving widely utilized existing systems. Without the right skills, we cannot achieve green growth. Education and training are therefore not only necessary to ensure against shortages of highly-skilled workers in key economic sectors, including new sectors, but also necessary to help individuals’ adapt to the greening of jobs across all sectors. Photo: Charles Schultze, The Brookings Institution (far left) participates as an issue framer on the “Green economy, industrial policy and green jobs” panel at the Washington DC Dialogue on October 12. 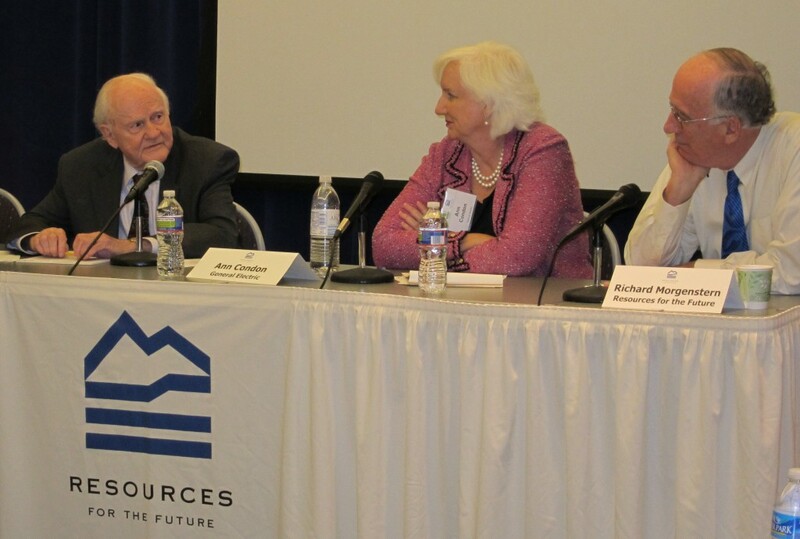 Ann Condon, General Electric (center) and Richard Morgenstern, RFF (far right) provide initial comments. 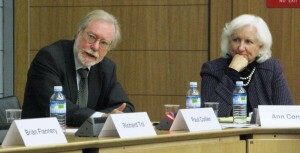 Photo below: Paul Collier, University of Oxford and Ann Condon, General Electric on the “Green growth for development and job creation” panel at the November 14 Paris Dialogue hosted by BIAC at the OECD.